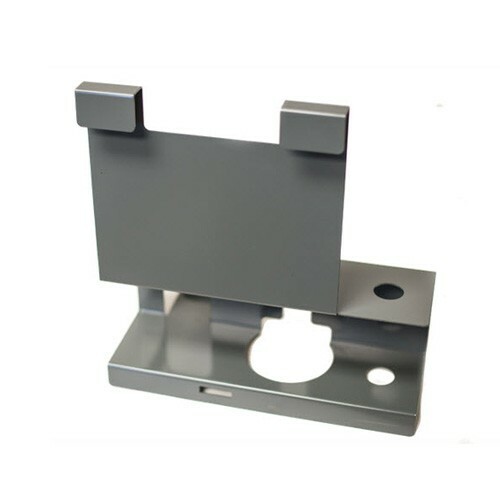 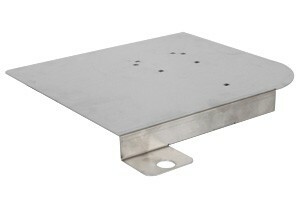 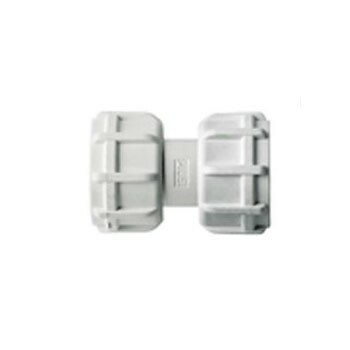 GPI 118450-51 Barrel Bracket is used for DEF Barrel Closed Systems. 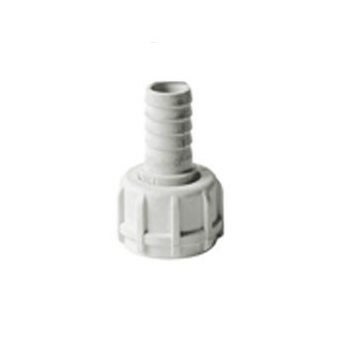 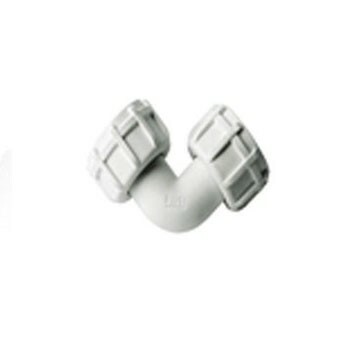 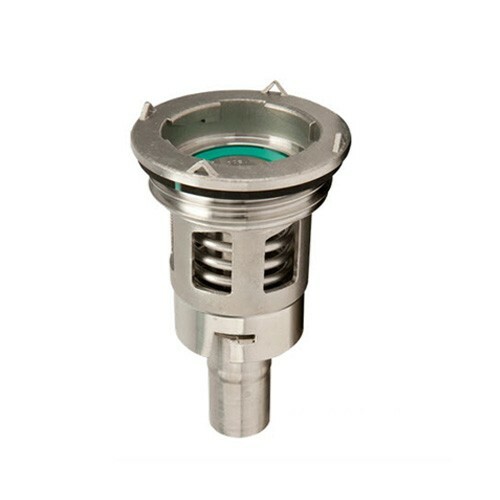 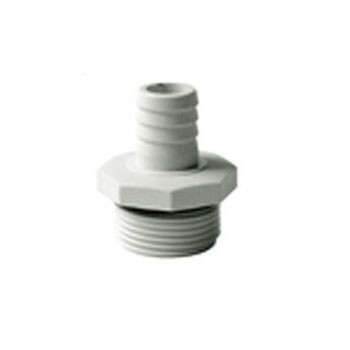 GPI 118450-52 EPV Coupler is used for DEF Barrel Closed Systems. 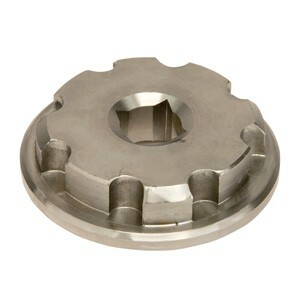 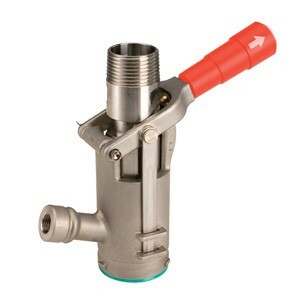 GPI 118450-53 RSV Coupler is for DEF Barrel Closed Systems. 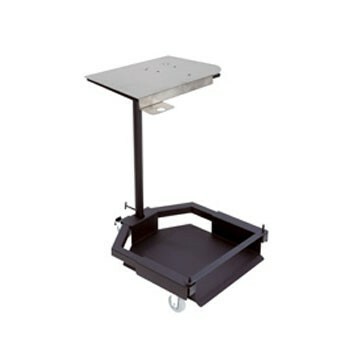 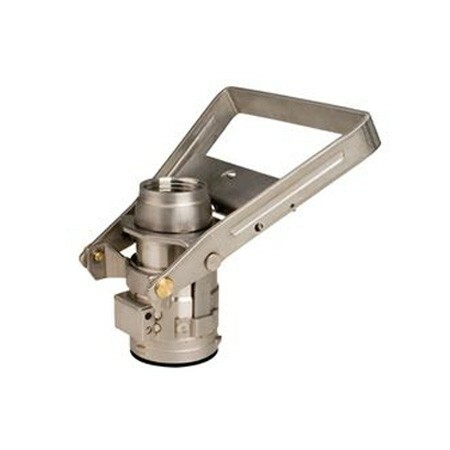 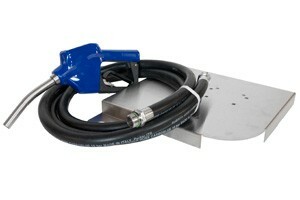 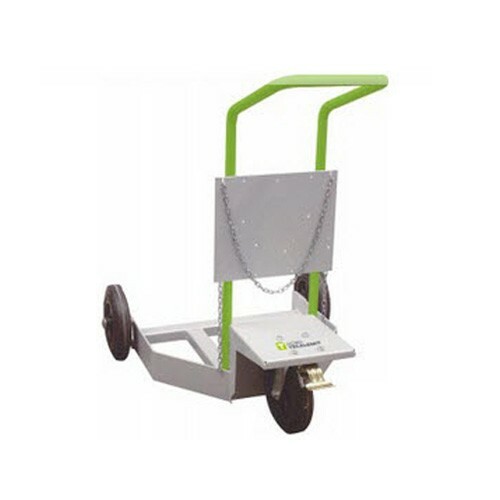 GPI 118450-54 Tote Bracket is used for DEF Barrel Closed Systems. 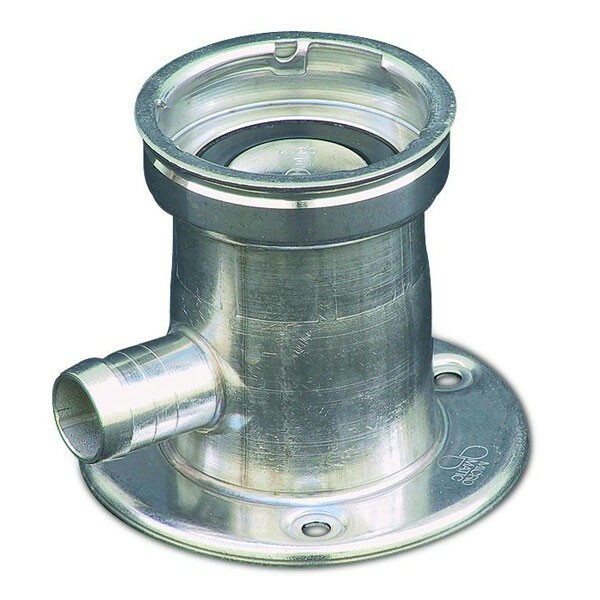 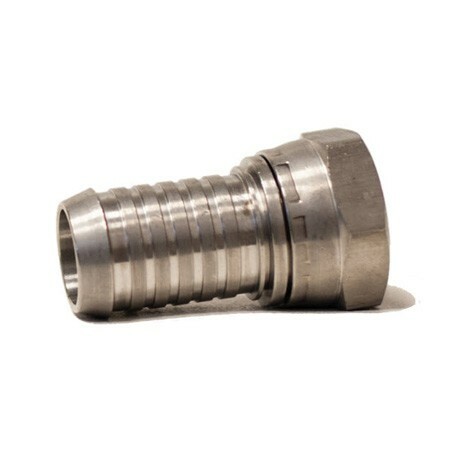 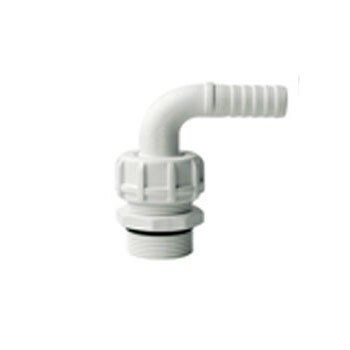 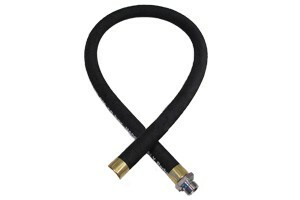 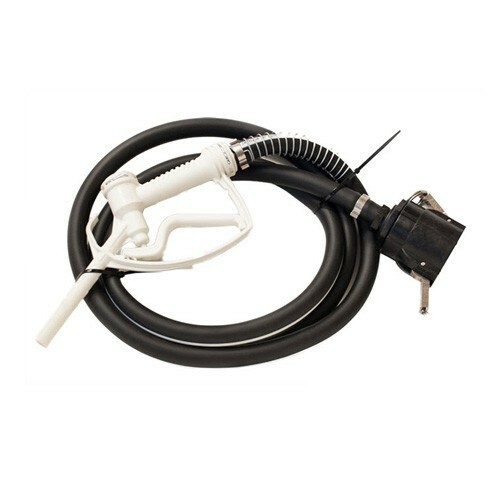 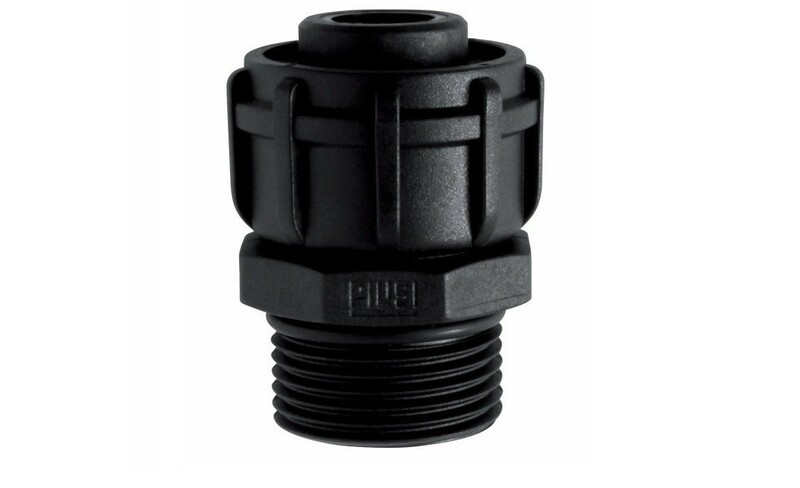 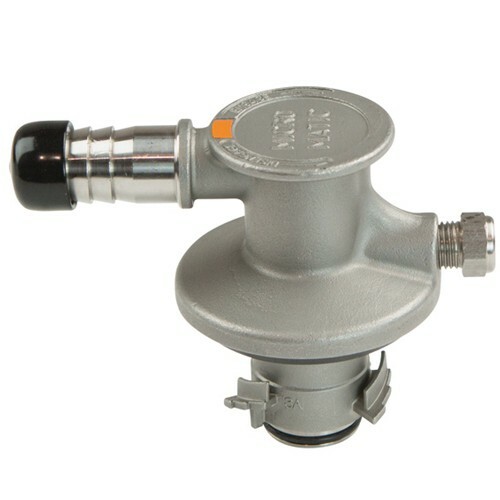 OPW 19DF-0100 is a 3/4" MNPT X 1" FNPT Hose Adaptor, connecting nozzle to 1 inch NPT male hose. 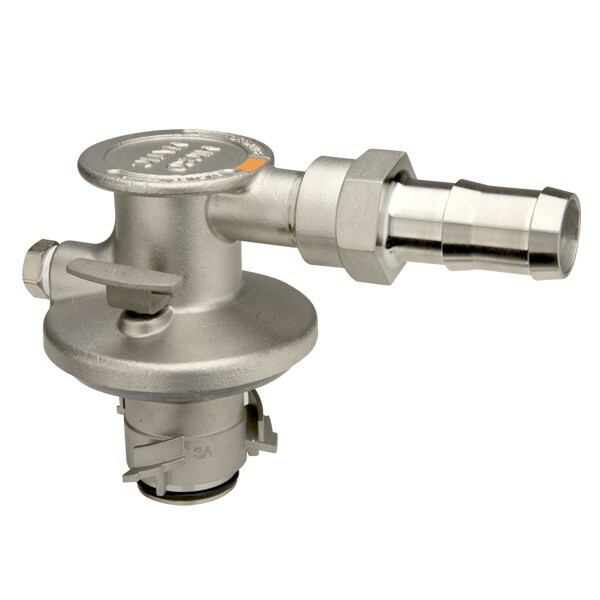 The Micro Matic 743-096 is a RSV (Reusable Stainless Valve) DEF Container Valve (2.5" x 5" Buttress), 4 Cam, Viton Seals. 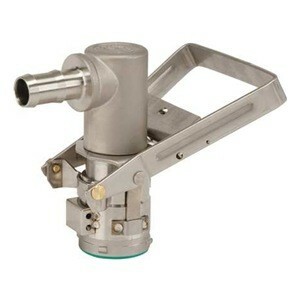 Used for dispensing DEF fluid. 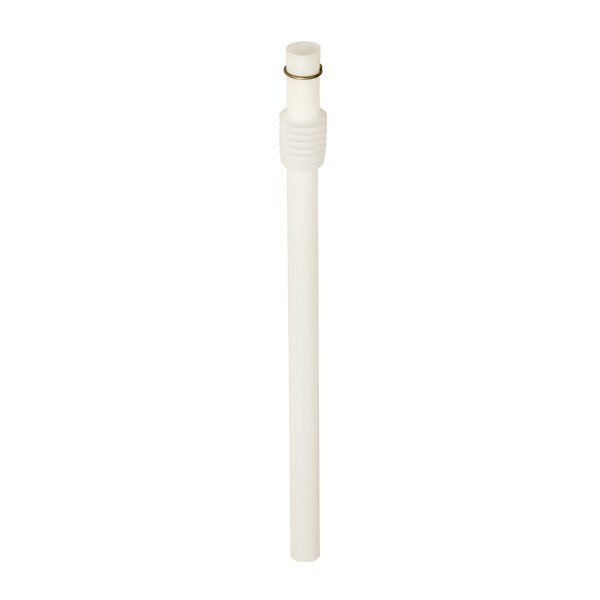 The Micro Matic 743-236/1245 HDPE Plastic Down Tube Assembly with 1" diameter and 1245 mm length is for use with RSV Container Valves & 330 Gallon IBC’s(Tote), Center Mount. 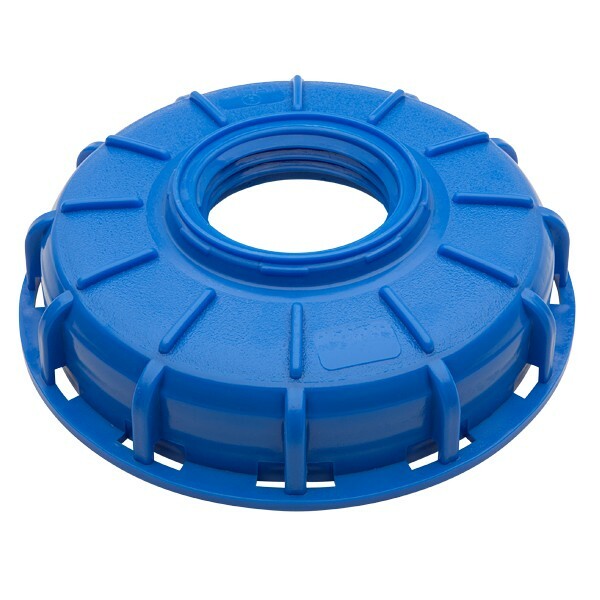 The Micro Matic 749-326 6" IBC Center Blue Cap with 2.5" x 5" Buttress thread type is for use with IBC Containers. 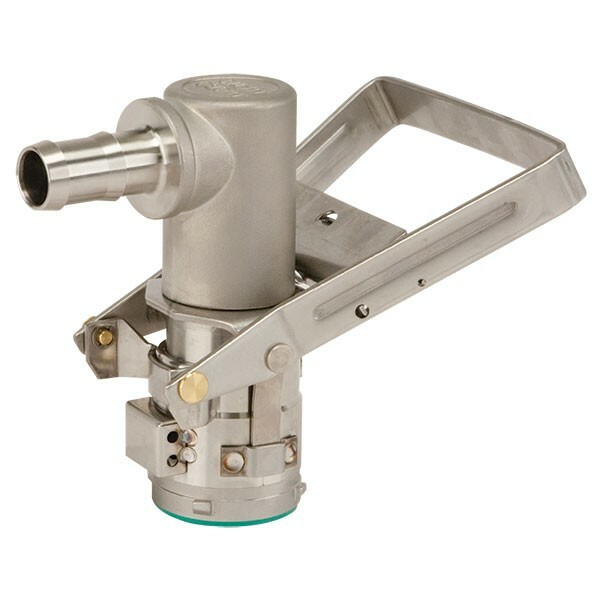 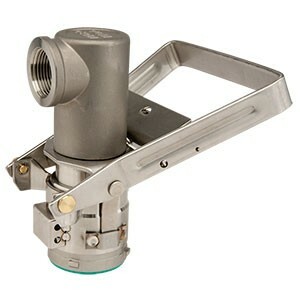 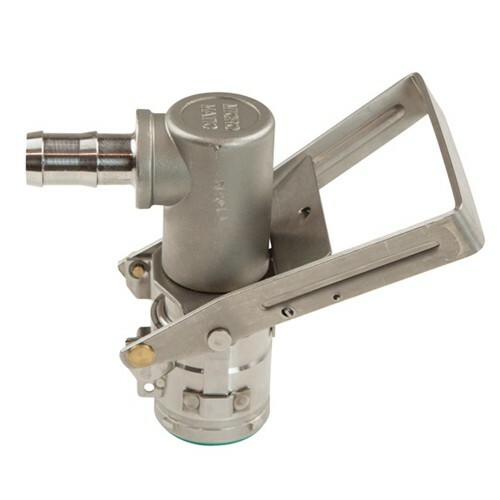 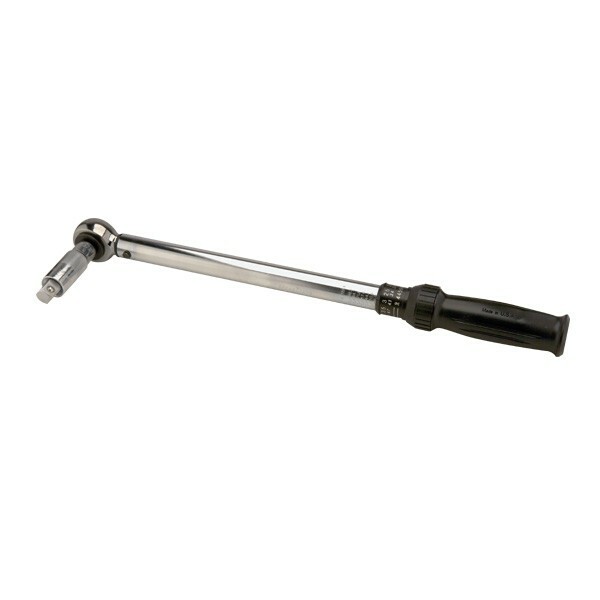 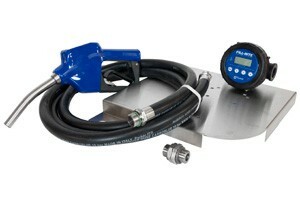 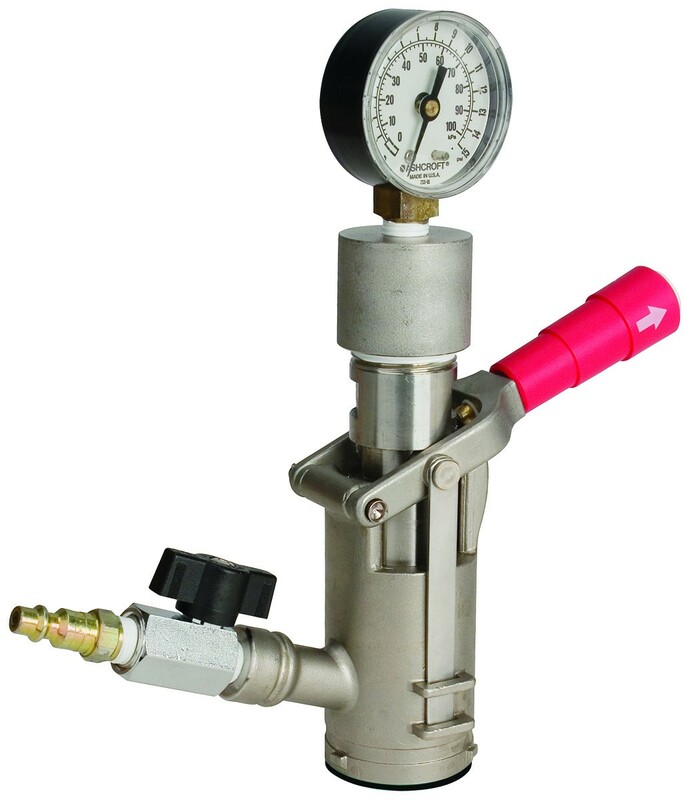 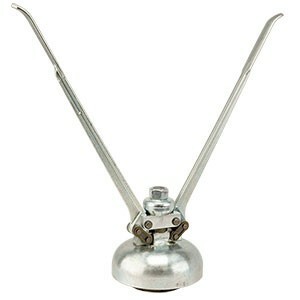 The Micro Matic 744-013 is a RSV (Reusable Stainless Valve) DEF Fill Coupler (1" BSP) used with DEF hand lever pump.